G2 stomps Fnatic for the fastest win in LEC history. Origen upsets Shalke 04 to move into playoff contention while Splyce and Vitality consolidated their spots in the top 4. Week 4 of the 2019 LEC spring split is now in the books. As the first half of the split comes to an end, the playoff picture becomes clearer. Origen completed its first 2-0 weekend since returning to the top level of European competition with an upset of Shalke 04. 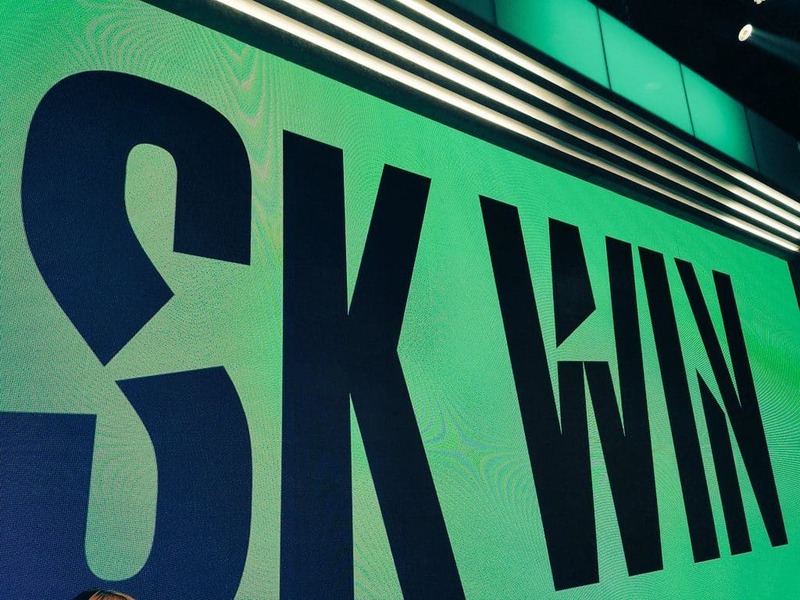 SK Gaming bounced back with a victory over the still winless Rogue, which now drops the LEC newcomers to 0-8. Splyce defeated Misfits in a head-to-head battle for the final spot in the top 4, while Vitality took down exceL on the back of a sneaky Baron call. Finally, in what was perhaps the most anticipated match up at the start of the split, Rasmus “Caps” Winther faced his former teammates as well as his replacement Tim “Nemesis” Lipovšek in G2 Esports versus Fnatic. G2 entered the match as heavy favorites and turned that into the fastest game in LEC history, defeating the 2018 World Championship runner-ups in just 20 minutes and 35 seconds. For the second game in a row, Origen set the mark for the longest first blood of the split. More than 11 minutes into the game, Shalke 04 support Lee “IgNar” Dong-geun (Pyke) roamed to the mid lane as Felix “Abbedagge” Braun (Lissandra) held priority. Jonas “Memento” Elmarghichi (Camille) joined to go for a dive on former S04 mid laner Erlend “Nukeduck” Holm (Yasuo). Nukeduck survived the three versus one and forced S04 to back off. 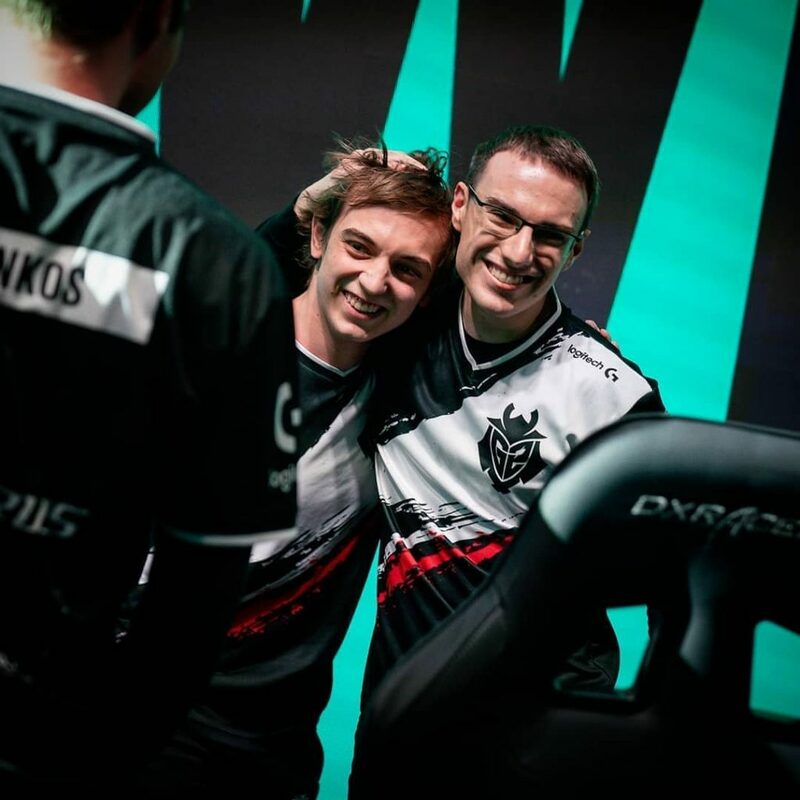 OG’s bottom lane duo Patrik “Patrik” Jírů (Kalista) and Afonso “Mithy” Rodríguez (Alistar) used the oportunity to go for the all-in on Shalke’s star player Elias “Upset” Lipp (Ezreal), with Patrik securing the kill for the first blood. The failed dive turned into an absolute disaster as S04 lost its priority in the bottom and mid lanes, which OG quickly snowballed into three kills and a mid turret at the 15 minute mark. With complete control around the map and wards deep into Shalke’s territory, Origen picked off IgNar to set up a Baron call. S04 still tried to contest but did not succeed. The powerplay opened two inhibitors for OG in the bottom and mid lanes. As Shalke committed three players to a pickoff on Nukeduck, Origen moved to the top side, exposing the inhibitor. Even down one man, OG had a good enough advantage to force a final fight inside Shalke’s base. With a double kill from Patrik, OG moved on to the Nexus and ended the first game of the day. The two teams got off to perhaps the slowest early game of the LEC split. SK made the first move using its bottom lane pressure, committing four players to the top side and securing the Rift Herald. Rogue’s bottom lane did not clear its side of the map fast enough, which gave SK enough of an advantage to take down two turrets in the top lane. Kim “Wadid” Bae-in (Thresh) went down at the 12 minute mark for another late first blood. Rogue stalled the game playing off SK’s mistakes, finding good picks as their opponents often overextended. The stalemate finally came to an end thanks to a good flank by SK’s star player Oskar “Selfmade” Boderek (Gragas). With a good Ultimate, the jungler separated Rogue’s AD carry Martin “HeaQ” Kordmaa (Ashe) from the rest of the team, making him into an easy target as Juš “Crownshot” Marušič (Lucian) picked up the key shutdown. 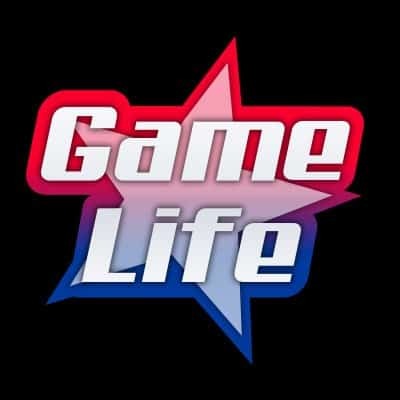 To make matters worse for RGE, jungler Mateusz “Kikis” Szkudlarek (Nocturne) also got taken down while facechecking into a bush, setting up an easy Baron for SK. As SK Gaming pushed for the bottom and mid lane inhibitors, Rogue actually found the pick it needed on Crownshot. However, SK’s AD carry bought enough time with his Guardian Angel. He eventually went down, but won the game for his team by shutting down Rogue’s primary carry, top laner Kim “Profit” Jun-hyung (Aatrox). SK won the four versus four fight, completed the ace and went for the Nexus to close the game. Despite its Karthus pick for jungler Andrei “Xerxe” Dragomir, Splyce had little pressure coming from Misfits’ side as Nubar “Maxlore” Sarafian went with Zac. It allowed Xerxe to go for an early bottom lane gank, and thanks to a good play by support Tore “Norskeren” Eilertsen (Tahm Kench), pick up the first blood on Kang “GorillA” Beom-hyeon (Alistar). Misfits survived a good sequence by Splyce and found its response with the mid lane turret. The superteam slowly clawed back into the game before finally finding its fight, picking off Splyce around the top side of the map for a clean ace to set up an easy Baron call. The powerplay had MSF made its way to the inhibitor turrets until Paul “sOAZ” Boyer (Kennen) made an ambitious play, diving a tower to burst down Marek “Humanoid” Brázda (Syndra). The veteran top laner however ended up low on health, allowing Kasper “Kobbe” Kobberup (Jhin) to snipe him with the Ultimate. sOAZ’s misplay in the end did not cost MSF that much as the team had enough space to go for a second Baron. As Maxlore tried to catch Splyce off guard from the flank, it soon turned into a disaster for his team as there was no follow-up to the initial engage. In the end, SPY killed off the momentum from Misfits’ second Baron powerplay by taking down Maxlore and sOAZ while pushing for two additional turrets, resetting the map. Splyce went for a risky Baron call only to get forced away by their opponents, which in turn gave Misfits enough space to quickly take down the Elder dragon. With sOAZ splitting towards the bottom lane, the other four members went for Baron to secure the two major buffs for MSF. As the game seemed to finally go one way, Splyce mounted a good defense and managed to fight back with Humanoid picking off Fabian “Febiven” Diepstraten (Jayce). Following a good sequence of skirmishes, SPY pushed back through the mid lane. With Febiven and sOAZ now down for Misfits, Splyce forced its way into the base, taking down the inhibitor and following that with three delayed aces. After 44 minutes of play, SPY finally closed out the long and dragged-out game. exceL got on the scoreboard first as Ki “Expect” Dae-han (Sion) picked up a solo kill on Lucas “Cabochard ” Simon-Meslet (Urgot). The dream start to the game continued as XL added three turrets in a single rotation, destroying the outer towers on Vitality’s side. The turning point came as exceL made it back to base at the exact same time as the Baron came into play, 20 minutes in. VIT made a bold decision and went straight for the objective. With no vision from XL, Vitality secured the buff. 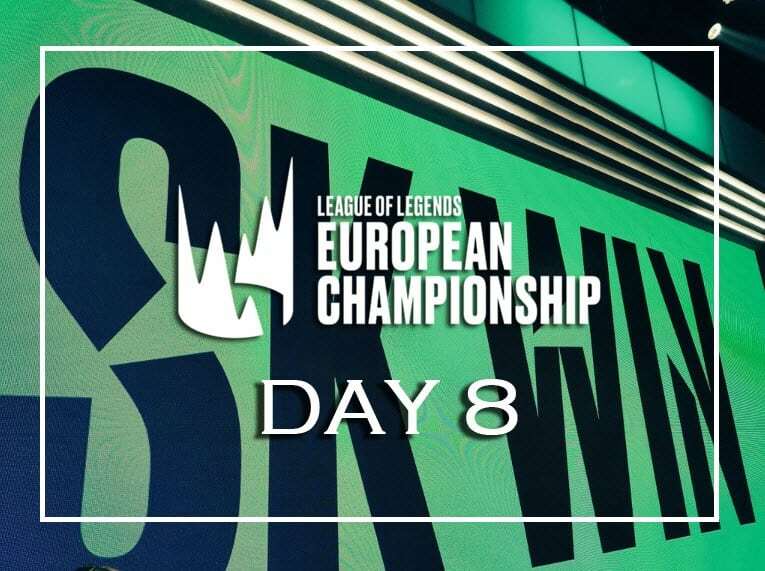 Daniele “Jiizuke” di Mauro (Ryze) split towards the bottom lane as the map turned into VIT’s favor, although exceL halted the advance with picks on Cabochard and Jakub “Jactroll” Skurzyński (Fiddlesticks). As the second Baron came into play, Jactroll found the perfect engage off a flank. Vitality followed up with four kills, turning it into a mid lane inhibitor and a second Baron buff. 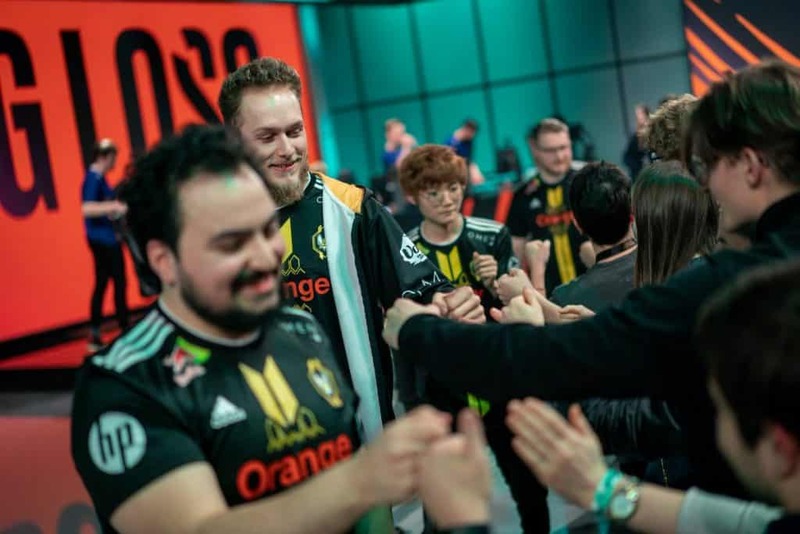 With pressure mounting in from all sides, Vitality added four kills and closed out the game at the 2019 LEC Spring. The bottom lane duel went G2’s way Zdravets “Hylissang” Galabov (Thresh) went too far forward looking for the engage, allowing Luka “Perkz” Perkovic (Lucian) and Mihael “Mikyx” Mehle (Braum) to turn onto him as the G2 Esports support picked up the kill. Less than 10 minutes in, it had already turned into a one-sided beatdown as G2 dominated the three lanes. Fnatic’s bottom lane turret, with all five plates, went down before the 14 minute mark as G2 build a massive 8,000 gold lead at 15 at the 2019 LEC Spring. Caps (Zoe) added even more salt to the wound with a solo kill on Nemesis (Lissandra). At the 20 minute mark, Fnatic found itself down one inhibitor and defending its Nexus turrets. Thirty seconds later, G2 took down the Nexus to complete the fastest win in the EU LCS and LEC history at the 2019 LEC Spring split.